Virtuosity, versatility, delicacy, expression and interpretative solidity form an innovative musical criterion about Argentine musical styles. Polyrhythms, melodies and harmonies that define the styles that make up the Argentine folklore are interpreted with an expressive aesthetic that moves us towards new musical horizons. Virtuoso and versatile, with the intact essence of music that is part of his identity, Mariano Maciel integrated the production and realization of more than 30 recording jobs. 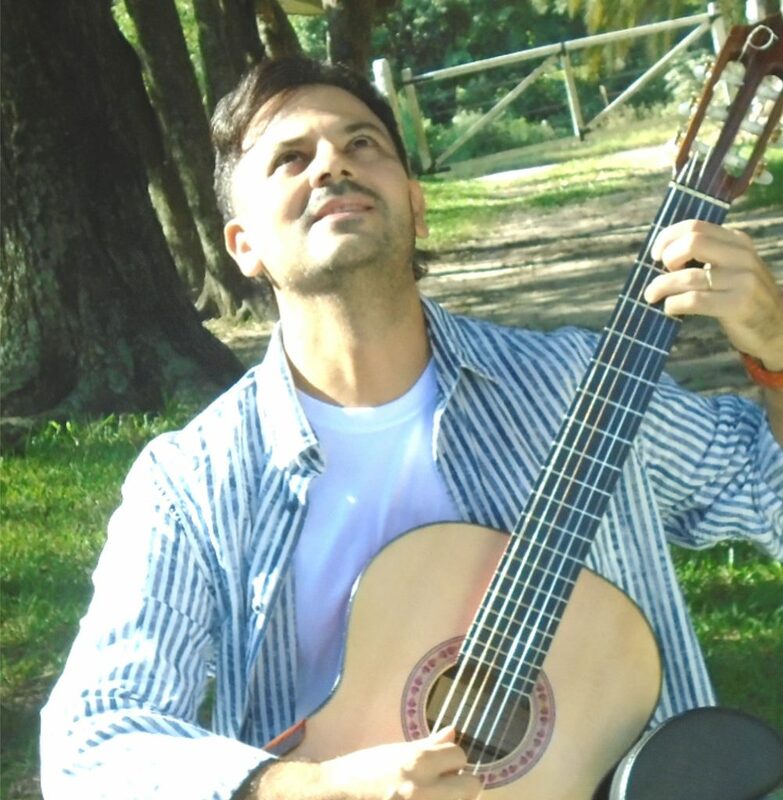 A wide repertoire of Latin American works is interpreted with the right balance combining the excellence of the guitar’s academic technique with the nuances and passions that the regional culture knew how to sow in the artist. With its own arrangements and original versions, the musician invites you to discover a different sound-musical concept that goes through the most emblematic of the world classic repertoire.